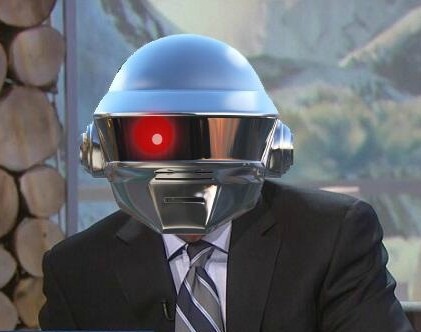 Welcome back, Bob Costas! 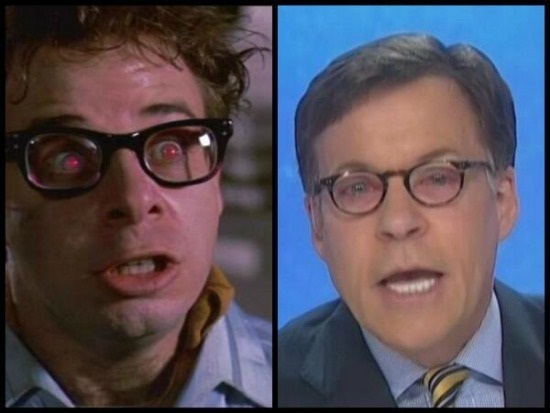 The world is thrilled that you have successfully recovered from your viral eye infection and returned to host NBC’s primetime coverage of the 2014 Sochi Winter Olympics. Robert Quinlan “Bob” Costas is well-known for his NBC Sports television coverage since the early 1980s, and he has been the primetime host of nine Olympic games. 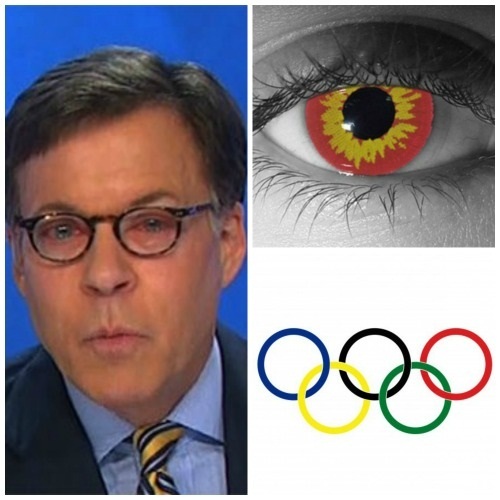 For those who may not know, Mr. Costas began broadcasting the 2014 Sochi Winter Games in early February with a very noticeable and uncomfortable-looking red left eye. It didn’t help that he was also wearing a comical pair of dark framed glasses to assist his vision while on set. 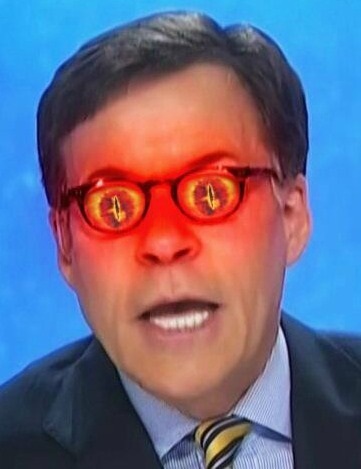 Fortunately for Bob and the rest of the internet, Mr. Costas took a few days off of broadcasting to recover from his illness. 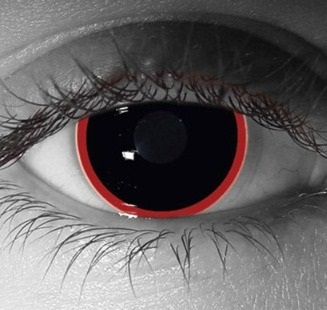 HalloweenCostumes.com would like to celebrate Bob Costas’ triumphant return to primetime coverage of the Sochi Olympics by featuring our new line of “viral” red specialty contacts. 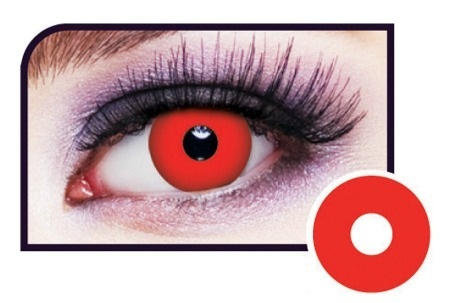 Show some support for Bob and impress your friends at your next Olympics watching party by wearing a pair of these chic, demon-esque contact lenses. 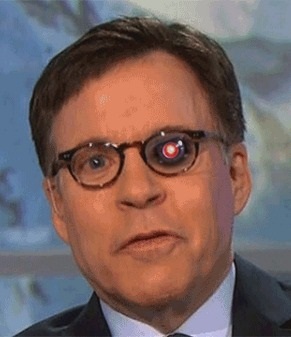 There’s no better way to memorialize the end of a truly eventful 2014 Sochi Winter Olympics than to apply your favorite red contacts and show Bob Costas some love. 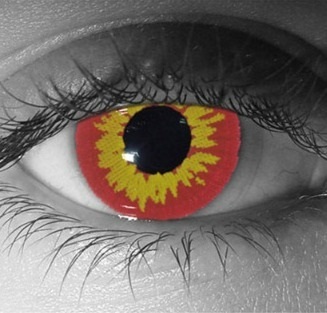 Check out our other fantastic contact lenses here!